We believe in one Triune God, eternally existing in three persons: Father, Son and Holy Spirit. They are co-eternal in being, co-identical in nature, co-equal in power and glory, and have the same attributes and perfections (Deuteronomy 6:4; 2 Corinthians 13:14). We believe the Holy Scriptures of the Old and New Testaments to be the Word of God, the final authority for faith and life. 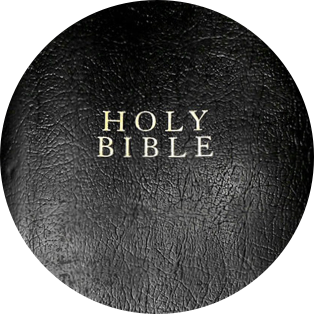 They are the results of plenary verbal inspiration, are inerrant in the original writings, infallible and God-breathed (2 Timothy 3:16-17; 2 Peter 1:20,21; Matthew 5:18; John 16:12-13). We follow a dispensational, premillennial approach to the Bible.